Make this year’s budget cycle shine. 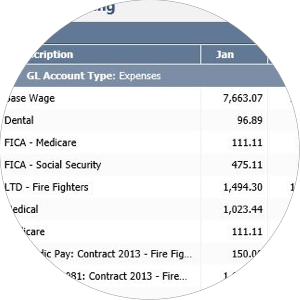 Questica’s local government and public sector budgeting software allows you to ditch disorganized and time-consuming spreadsheets. Our operating, salary and capital multi-user budgeting system allow for multi-year budgeting and unlimited what-if funding scenarios, plus it can seamlessly integrate with your financial system. Our public sector budgeting software is used by hundreds of government agencies across North America. The ease of use and ability to consolidate data for financial reports makes Questica unique. Say hello to accurate and collaborative budgeting. Annual summary grid provides budget roll-up with historical context and year-to-date actuals. You can allocate positions by either FTE, percentage, quantity or hours. Each costing center can belong to a department or fund. NEW - Advanced Calculation Engine (ACE) that enables agencies to create complex modelling for revenue, projections, and activity-based costing. OpenBook Project Explorer for Captial Budgets allows governments to display capital projects on an interactive map. 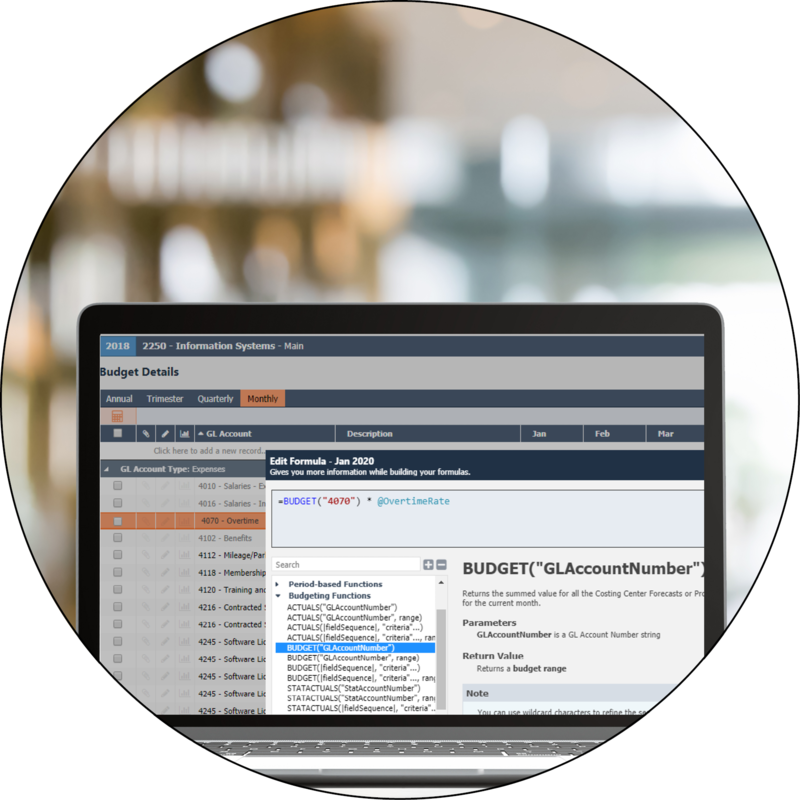 Questica Budget is a comprehensive, streamlined budgeting software product with easy-to-use web-based interface for budget entry and development, forecasting and analysis, workflow, and amendment tracking. Plus, it includes fully integrated performance measures and reporting. With one database housing all the budgets from various departments, changes are easier to make – the impact can be seen immediately. With automatic notifications, you’ll always know what’s happening with your budget. That means you can plan, even with changes – and keep track of everything that’s going on automatically. Allows you and your departments to have visibility into the financials, along with the ability to control their own operating budgets. The easy-to-use program ensures the budgeting cycle runs smoothing and securely for everyone involved in the process. The Capital Budget module within Questica Budget, now seamlessly connects to OpenBook, our web-based transparency solution bringing the ability for local governments to display capital projects on an interactive map. The OpenBook Project Explorer now allows cities, counties, agencies and states to display on a map every infrastructure project, including the budget, actual spend, funding sources, and accompanying documentation, images, video, etc. Governments can also link related activities to showcase the depth and scope of capital projects that are happening in a city, region, state/province or country. Accurately models and forecasts all costs associated with positions and employees. Allows you to develop budgets with new positions and all the connected financial impacts including wages, benefits, labor costs, union and contract expenses, and more. Budget at the employee level, job code level, or any level you choose. Allocate your positions to any number of departments/budgets. Set the standards for your city, county, agency or state with a system of programs, measures and scorecards. Go beyond the financials and track an unlimited number of budget and non-budget key performance indicators (KPIs) with Questica Performance. Questica Budget now includes an Advanced Calculation Engine (ACE) that enables government agencies to create complex modelling for revenue, projections, and activity-based costing. Users can create formulas ranging from a single formula in a cell up to large scale mathematical models to do things such as forecasting expenses and revenue from drivers and historical data. For example a city, state, town or county could determine the expenses to resurface a stretch of road based on its type and length. 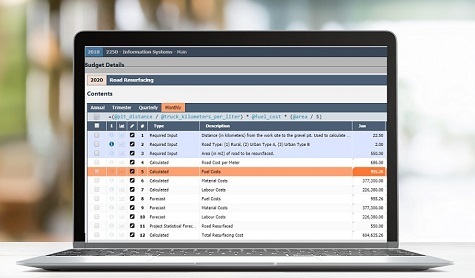 This new system-wide module for Questica Budget allows users to configure and generate all three major financial statements, including Income Statements, Balance Sheets, and Cash Flow Statements. Each of these statements include both a current statement and the ability to look forward using your projections. Plus, it includes 11 new out-of-the-box reports. With a new set of accounts for assets, liabilities and equities, this new module helps give a complete picture of your current financials and the road ahead. Now, Questica Budget’s government agency customers can get a professional and award compliance Budget Book with Questica Budget Book powered by CaseWare. 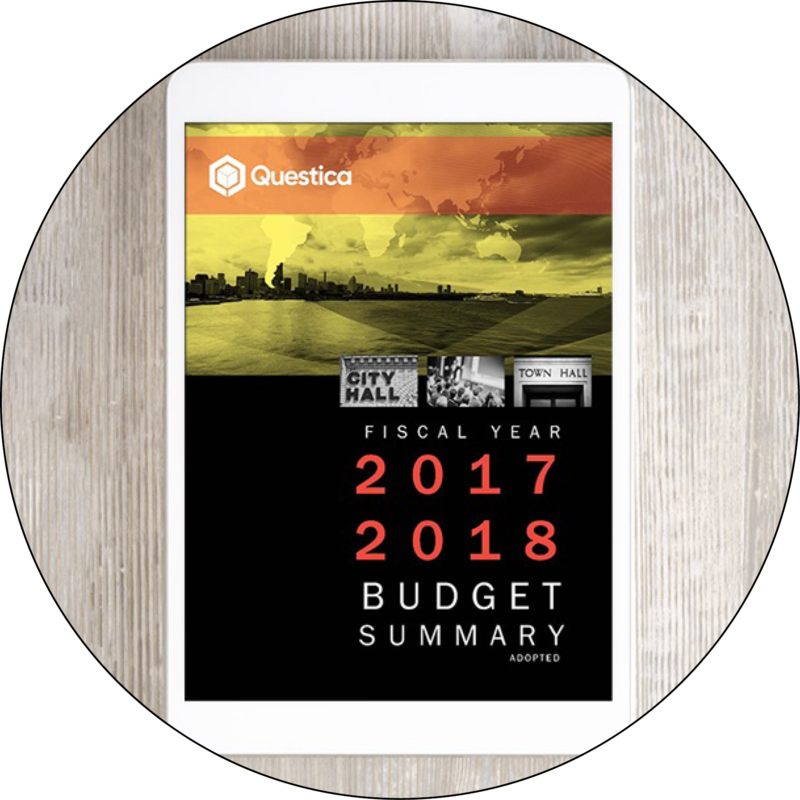 Questica Budget Book provides a direct integration from Questica Budget to CaseWare’s Working Papers allowing you and your organization to efficiently and cost-effectively create, collaborate, edit, approve and publish your annual Budget Book. Plus, our Budget Book provides the key content requirements to be compliant with GFOA’s Distinguished Budget Presentation Award. With Questica Budget you can spend your time analyzing data rather than compiling it. Easily assemble actionable data from anywhere in the system for analysis. Then view your data in a dashboard on screen or export it to a report or Excel. Better yet, share it with your colleagues to improve discussions about new services, funding changes, staffing levels and more. Integrated into Questica Budget, our dashboard shows all your critical data and other relevant information together in a visually rick and interactive interface. Completely configurable, your dashboard can be set-up for individual users and/or departments. Uncover new insights, find trends and make fresh discoveries. We believe in customer flexibility when it comes to purchasing. Questica Budget is deployable on your servers or in the cloud. Plus, no mass upgrades. We don’t force you to upgrade until your organization is ready. We’ll work with you to find the best model for your city, county, agency or state. Financials don’t wait for implementation and neither should you. 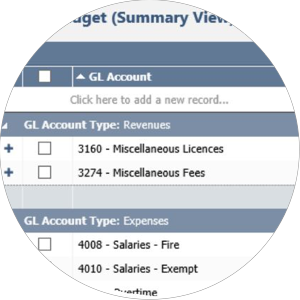 This not only includes pulling data from your general ledger and payroll/human resources systems but also passing budget data back. We’ve developed our own integration tool “QIS” to facilitate and streamline the data integration process. 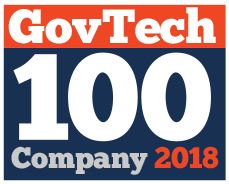 To ensure that users quickly reach the highest level of productivity and proficiency, a dedicated team of implementers and consultants are assigned to each city, county, agency or state for the duration of the implementation which can typically be completed in four months or less. Questica provides full installation documentation with every release, as well as implementation assistance, technical support and online help. Plus, we have complete training for administrators and general users through Questica Help, our online learning channel. Our Customer Success team serves as your advocate within Questica. Working from onset, through implementation and ongoing usage, we are focused on maximizing your value from adopting Questica Budget. Through regular business reviews and touch points, we strive to understand and address your changing organizational needs, objectives, goals and challenges ensuring you and your city, county, agency or state have a bright customer experience. Plus, there’s opportunities to connect with other users via user groups and events. Connect with one of our Local Government and Public Sector Budget experts. Our team is full of fun and accessible technology experts, budget professionals and business specialists. We’d be happy to show you how Questica Budget can work for your city, agency, or state with a personalized demo or sign-up for one of our free information sessions. The next one’s on May 8, 2019.